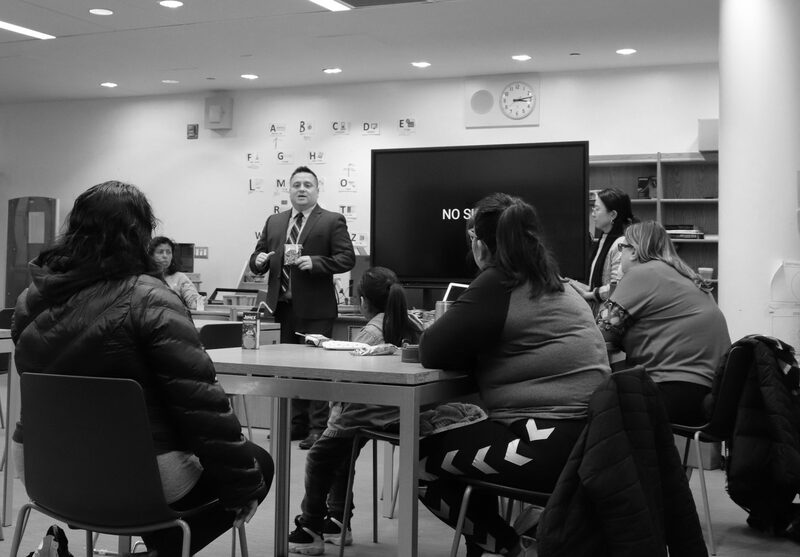 Jan 2019, B’zT’s presentation at PS110 was successful! Thank you Ms. Sosa and Ms. Nazly for having use at PS110 We really appreciated for the opportunity to present B’zT and our school system to parents and the excitement you have shown to us! Nov 2018, B’zT presented at PS X596 PTA. Thank you Mrs. Harney and Mrs. Parisi for the opportunity to present B’zT school system to PS 596X! Jan 2018, B’zT South Korea Expansion. B’zT® South Korea Expansion. Kindergarten “What&why” in Ulsan city! Kudos to Korea team! What&Why is private kindergarten in Ulsan South Korea, where provides high quality education ground to young children, and happily partnershiped with B’zT for school system. Nov 2017, B’zT partnerships and successfully tested school system with QM Int. Art Center. 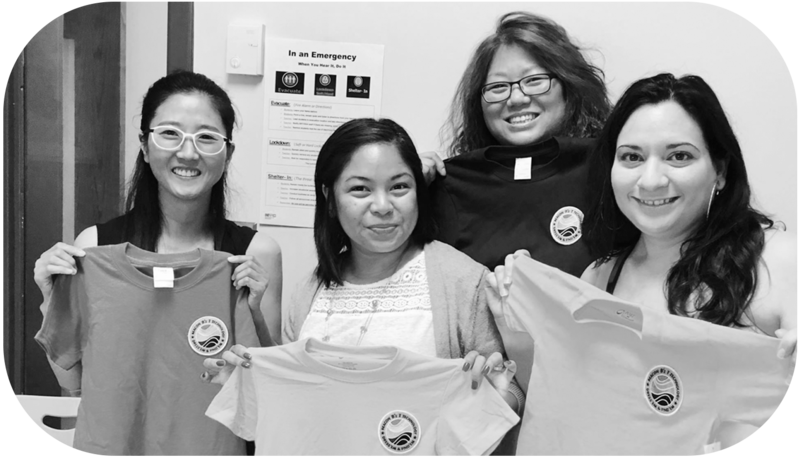 June 2017, B’zT presented at PS277Q PTA. May 2017, B’zT met with PS 133 Bellerose PTA. B’zT is ambitious to help school children. 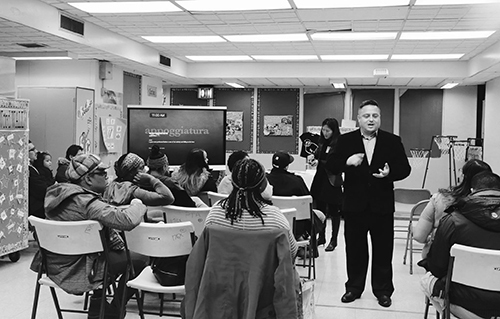 We met with PS 133 Bellerose PTA and explain why B’zT is not just a brand but a “CAUSE”. We are very proud to present B’zT at John F. Kennedy Jr. School today. 60 B’zT were gone in less than 30min. We are so happy to see happy parents and children with B’zT. May 2017, B’zT had a meeting with PS214 in Queens district 25. The demo walked so perfect! Kudos to our technical team! B’zT will donate 100 B’zTs to PS214. If your school is interested in getting the B’zT donation, contact us at info@smartbzt.com Our inventory for free is limited. So hurry.